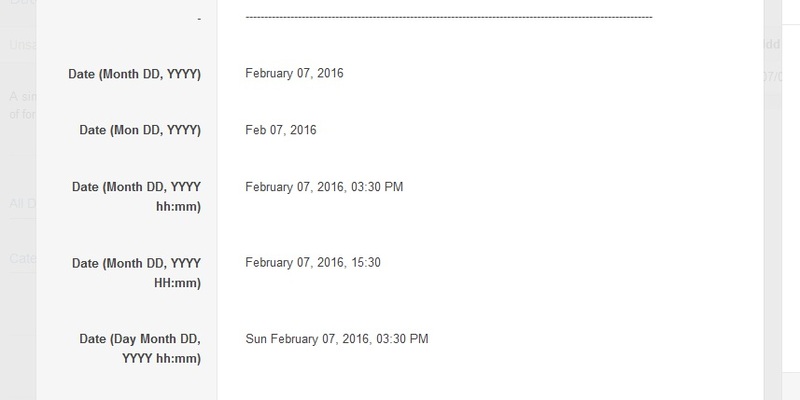 Make sure you replace the @Date with your app’s Date field. 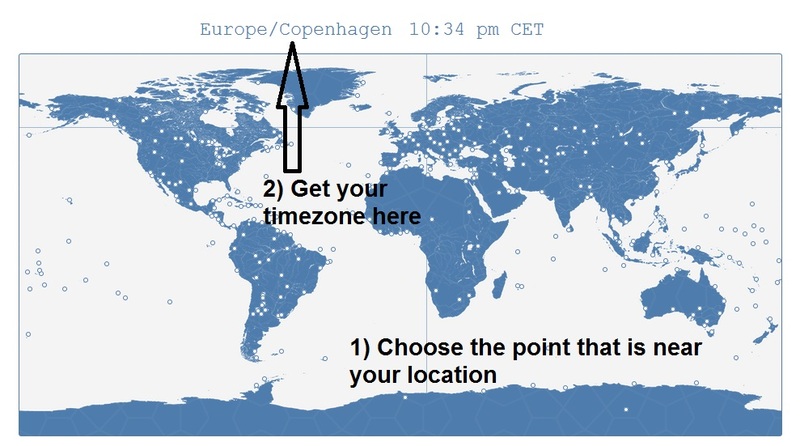 Another thing to do is replace “Europe/Copenhagen” with your area time zone. Q: I want to use one of the previous formats but with dots instead of slashes. Can I do that? Q: Can I use the American format? Don’t forget to replace @Date field with your app’s Date field, and also replace “Europe/Copenhagen” with your local timezone name. 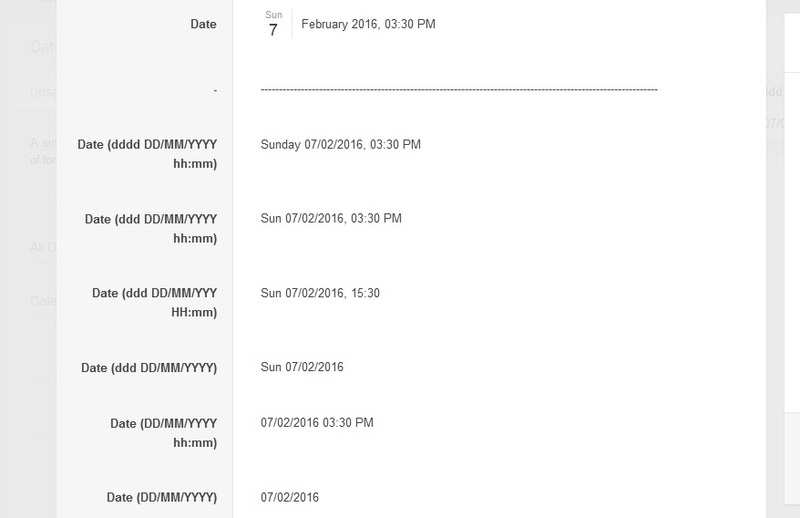 Q: What happens if I only want to show time out of a Date field?